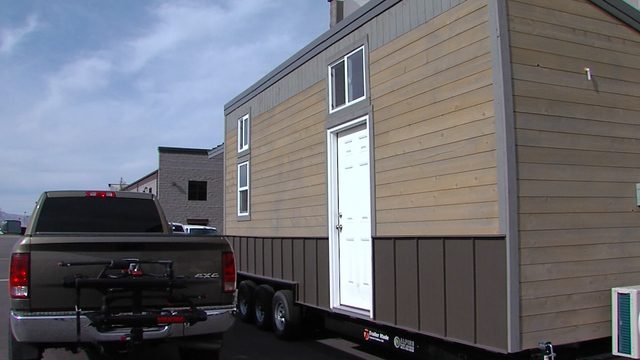 WEBER COUNTY (ABC4 News) – Could Weber County be the destination for Utah’s next tiny home community? 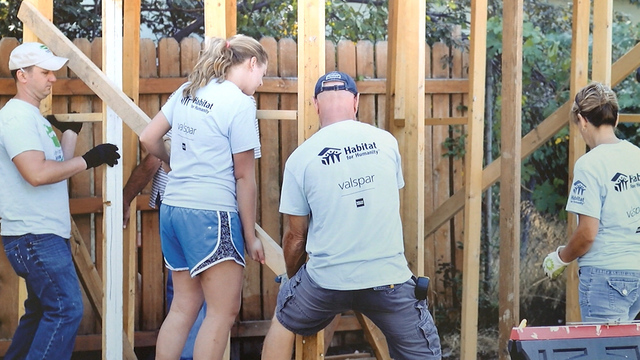 Habitat for Humanity of Weber and Davis Counties hopes to do so to help meet the growing housing need for low-income families. “A tiny home or a mini home, as I like to call it, is a home that’s about 450 to 750 square feet. It’s just like any other home, but it’s shrunken down,” said Executive Director Jeannie Gamble. She said the idea came to her three years ago. Last year, her nonprofit organization received 68 applications, but they’re only able to build three to four homes per year. Gamble said tiny homes provide numerous benefits to their residents including lower utility bills and less space to maintain, especially for the elderly and disabled veterans). Unlike mobile homes, she said tiny homes have a solid foundation. Her organization partnered with design students at Weber State University to create unique blueprints for the 150 tiny homes planned for Weber County and then 90 in Davis County. Skeptics have asked Gamble about the practicality and functionality of a tiny home for an entire family. She cites the success of tiny home communities for low-income households in other states such as Oregon and California. 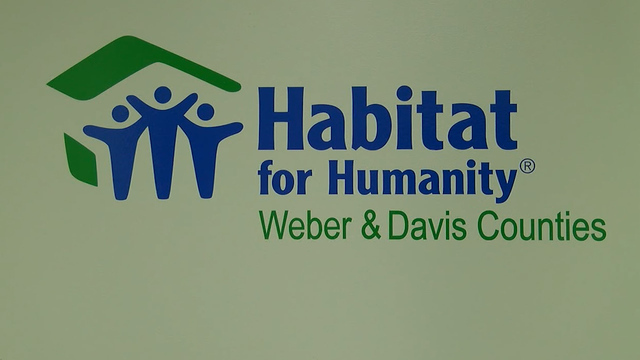 Habitat for Humanity of Weber and Davis Counties is currently in their land acquisition phase, which they hope to complete in the next six months. They said they couldn’t share the whereabouts with ABC4 News yet. But depending on the location, it will cost anywhere between $800,000 to $1 million for the land. Gamble said the lots don’t have infrastructure either, so they’ll need to invest an additional $1.2 million to build roads, curbs, gutters, sewer, and solar panels for electricity. All of the funds will come from individual donations and grants. Once they break ground, she estimates it’ll take about five years to build the 150 units in Weber County. The next step for them is to get approval from city and county officials to change zoning rules.